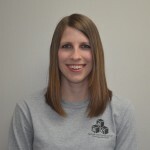 Stephanie Knight is a licensed and registered occupational therapist. Since her senior year in high school, she wanted to be an occupational therapist. She feels she was “born to be an OT”! 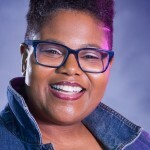 She received her undergraduate degree in occupational therapy from Florida A&M University in 2000. After graduating Stephanie has worked in a variety of settings however she found her greatest passion in working with the pediatric population. Stephanie has been working with the pediatric population since 2010 and has a Practice Area of Emphasis in the area of pediatrics. Stephanie has been with RightStart Therapy since 2014.